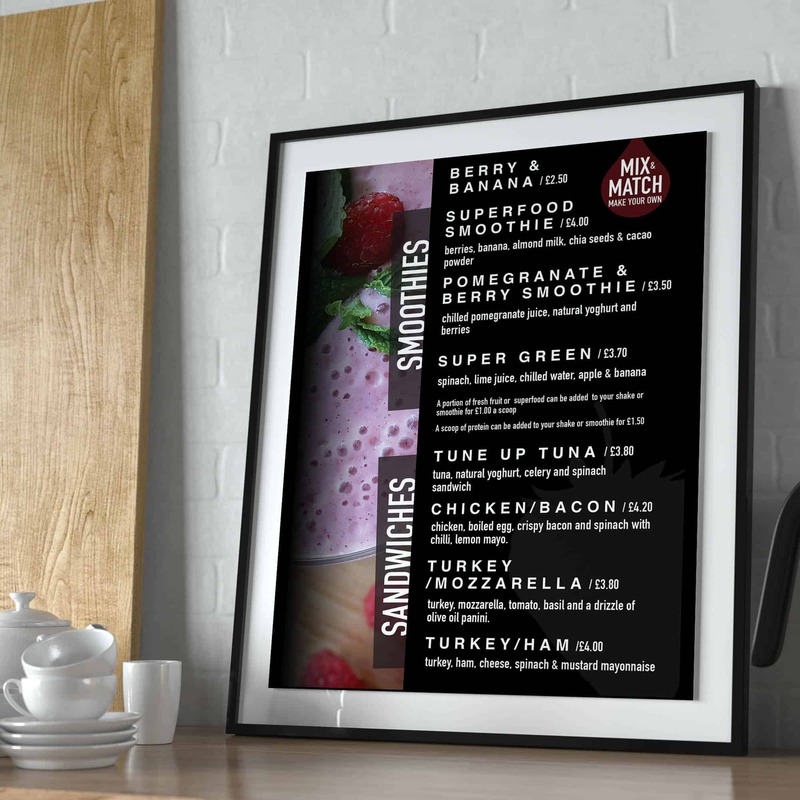 The Client: Havanas is a sandwich shop based in Culcheth, Cheshire. With a large range of foods available you’ll find something you like! Breakfast, Lunch, Smoothies, Outside Catering and Grilled Cheeses just to name a few of their options. 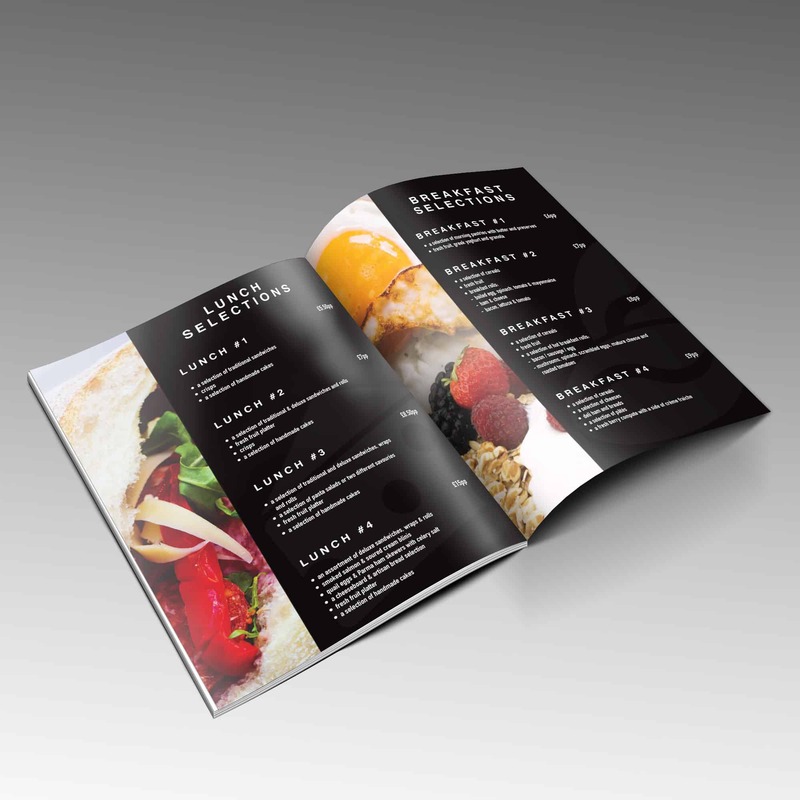 What we have done: We have completed a number of printed materials for Havanas including menus and signage for the shop.